Much to the disappointment of fans, Bioware's focus has been far from their typical RPG settings and more towards their MMO title, Anthem, which is set to release next February. In fact, work on the next Dragon Age title was stated to be nearly three years away, with less than a name to the project and little to no news to share on the subject. That is until now, as Casey Hudson, a general manager at Bioware, teased big news for the franchise. If you’ve been following these blogs, or myself and Mark Darrah on Twitter, you know we’re also working on some secret Dragon Age stuff. Dragon Age is an incredibly important franchise in our studio, and we’re excited to continue its legacy. Look for more on this in the coming month (though I won’t tell you where to look …). We can all assume that "where to look" is at today's The Game Awards, where both Bioware and EA will appear with announcements. However, what the team intends to show is still a mystery. 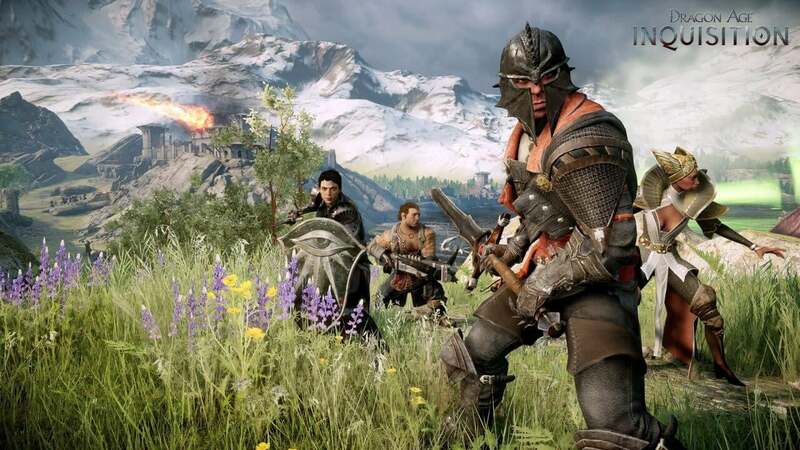 We can only hope that this project that is set to "continue the legacy" is the big reveal for Dragon Age 4, a title that was already rumored to be in development. Notionally it was a secret but, because of who I was working with, everyone who cared knew. And then the day I started, Mark Darrah (executive producer) tweeted saying 'welcome to the Dragon Age franchise', so I thought, well, I guess that's official now then. What I can say is I have been given considerable autonomy to work on a storyline bit of lore which is well-segregated from other parts of the game, which makes a lot of sense with me being remote. We can't say for certain what's to appear with tonight's reveal, but we can speculate where the future installment will head in the Dragon Age world. 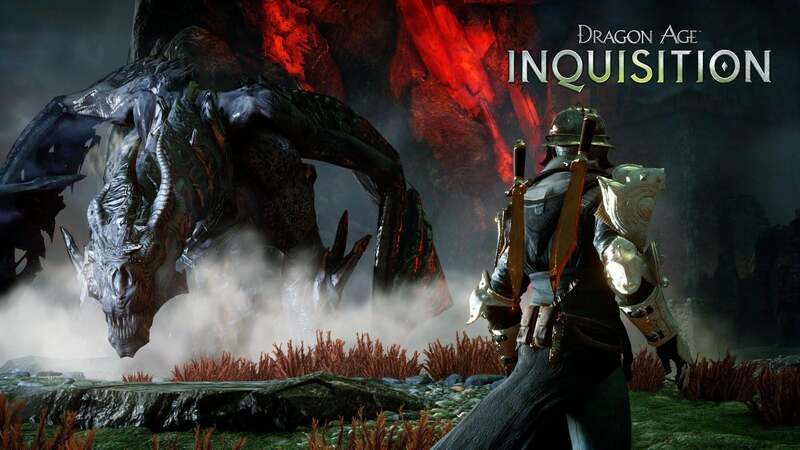 There was much to see in the final DLC for Dragon Age: Inquisition, including the increased involvement of the Qunari race, and a few loose ends for many companions of the series. Still, Kennedy—and the other writers for that matter—have yet to reveal anything concrete on which to base our theories, hence why tonight's reveal will be big news for Dragon Age fans. 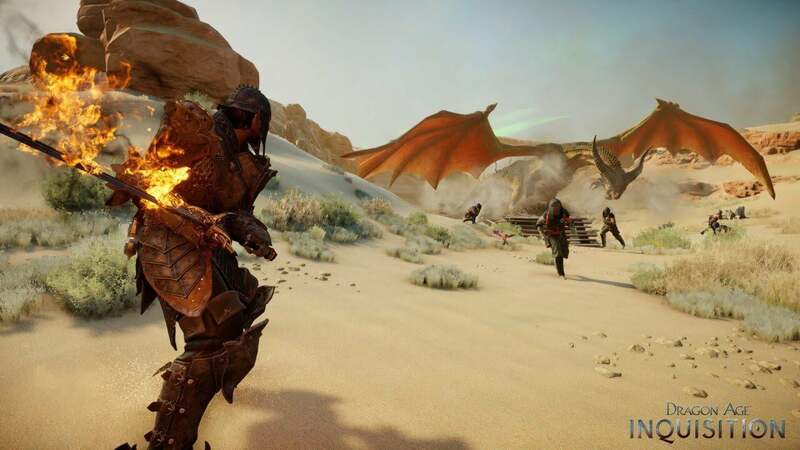 There's still no guarantee that the news will be directly related to Dragon Age 4, but fans are still hoping for at least a snippet of what's to come. What are you expecting to see tonight?